April 16th GFriend dropped a scheduler for their comeback. It was a shocking news for Buddies at midnight. TO GET READY FOR EVERYTHING. What more interesting about the scheduler is.. many of us have seen some details that caught our attention. The new logo, Symbolic/abstract word mark and its overall concept. It has been more interesting and exciting because there was a lot of details that can be connected in the previous eras. Many pointed out directly the resemblance of concepts from Fingertip and Love Whisper. So everybody thought it is something connected between the two. Let’s take a look in this summary. 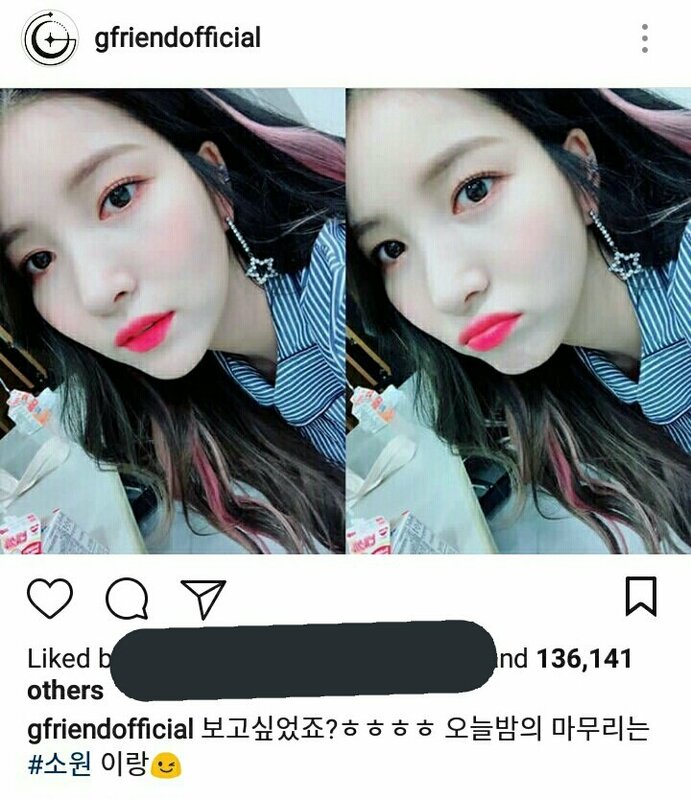 Sowon, Eunha and SinB already teasing us from the beginning by putting a moon emoticons and mentioning ‘night’ in their captions. The logo design of ‘G’ in GFRIEND in Love Whisper similar with the current logo now. Both logo has star design. sun rays around the G and it is covered with black color. GFRIEND new logo, Time with the Moon Night is a nice representation logo of a moon concept. Not too overlook, fierce or too complicated but rather minimal vector of lines, dots and has balance of light objects. The abstract word mark logo that looks unique, not too feminine but looks mysterious that has also meaning behind. Let’s take a look in the poster. The border frame design has similarities with Fingertip border frame design from the album. Instead of flowers, it was replaced with phases of moons. 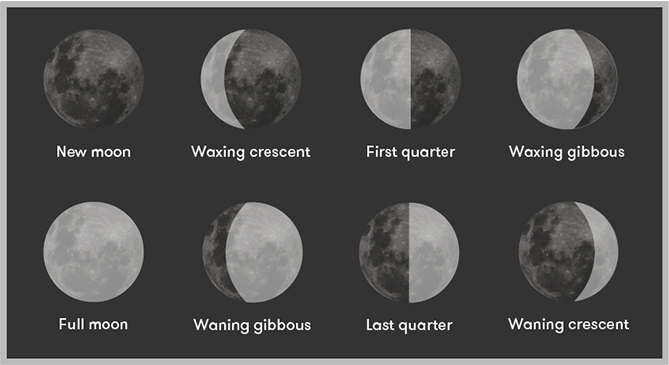 GFriend released the scheduler comeback in the same day April 16th which is New Moon and April 30th which scheduled as their comeback will be a Full Moon on that day. The Lettering design of the song title is similar with Season of GFRIEND first concert. This is perhaps a continuation or the introduction of new era this 2018. Buddies pointed out the constellations that found in Fingertip MV that possibly connected with Time for the Moon Night? It's like many Buddies believed that Time for the Moon Night is a continuation or like a second version of Fingertip according to the hairstyle and having girl crush looks. Started during Season of GFRIEND first concert, the girls showcased girl crush performance and recently keep promoting their songs in some events. Is this really connected? or just another concept? Did Source Music intended to make these happened or was it coincidence? We will see the concept photos soon and will know more information about the comeback! What are your thoughts? Share it Buddy! The greeting photo they just released today kind of has a “ghost hand shadow” which represents astral dreaming. Also, their season of gfriend teaser really connects with this concept. Astral dreaming? Like something that happen to Eunha in Fingertip? wow, great research! I love foreshadowing. which means that this upcoming comeback is already planned well from a long time ago. not something that rushed. 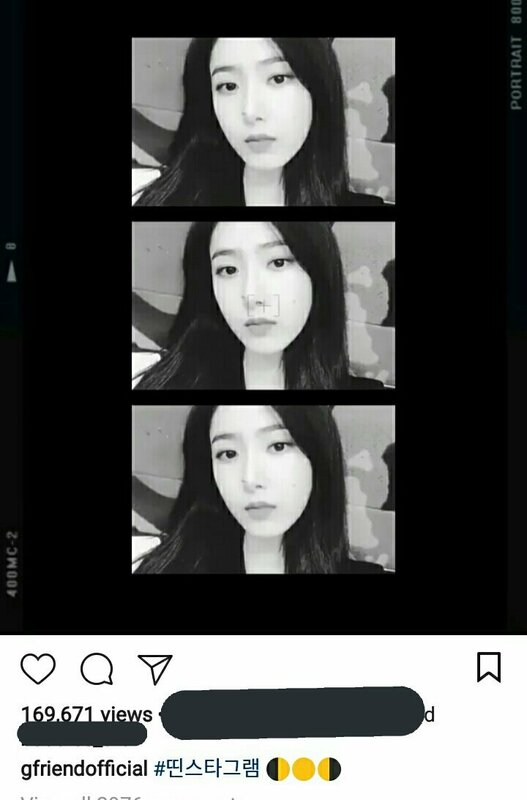 looking at constelations from last night "Greeting" and connection with scene from Fingertip MV, seems like it's continuation of Fingertip. and the girls hairsytles as well. they literally switched. 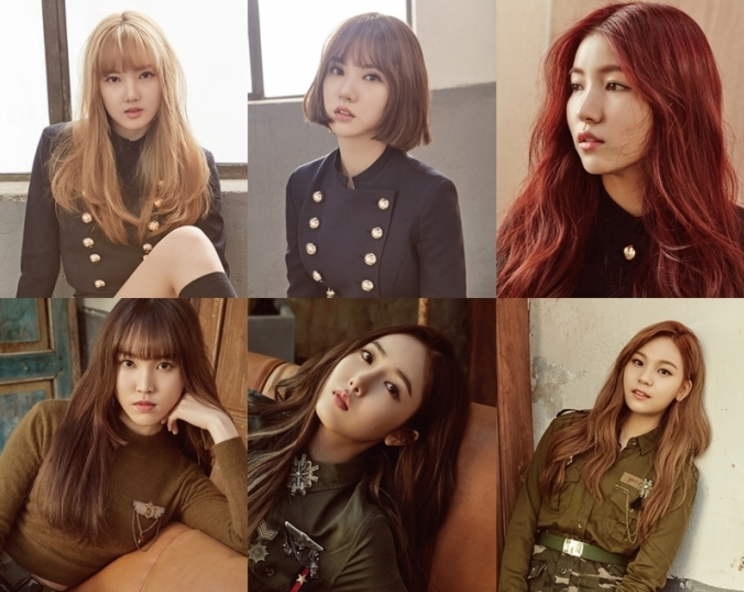 Blonde (Yerin/Umji->SinB), Bridged/Highlight (SinB->Sowon), Red (Sowon->Yuju), Dark/Black (Yuju->Yerin/Umji). 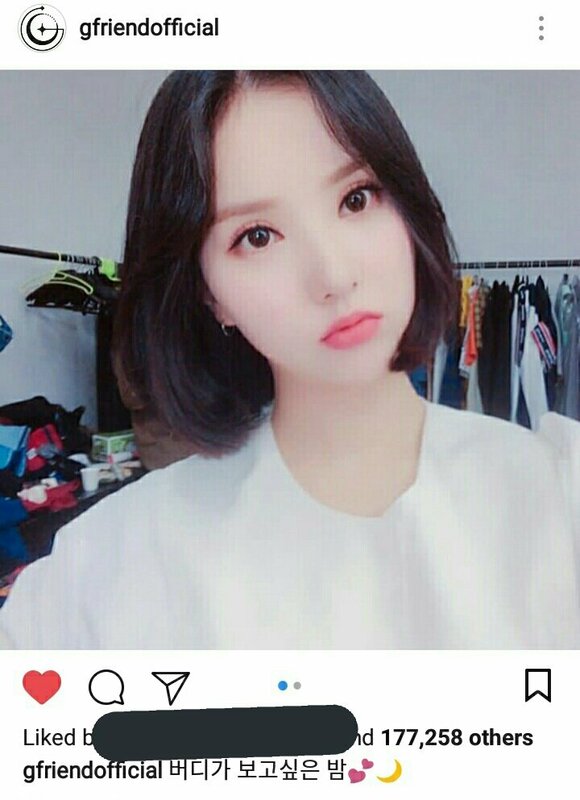 while Eunha is just with herself (short hair->long hair). but looking at the title and the lantern concept art, seems like Sentimental Concept like Summer Rain, not Girl Crush Concept like Fingertip. well anyways, we have to wait for another teasers. this midnight they will release concept photo. maybe we can conclude these theories from that photo. if not, we have to wait for the full release, especially the MV. I Think Ceo So Sung Jin and SoMu planned this out. Ceo So Sung Jin is pretty brilliant man. I can see the connections. This is how Gfriend is writing their history in K-Pop. I love theories and these comeback teasers have done a good job at making Buddies connect things altogether. 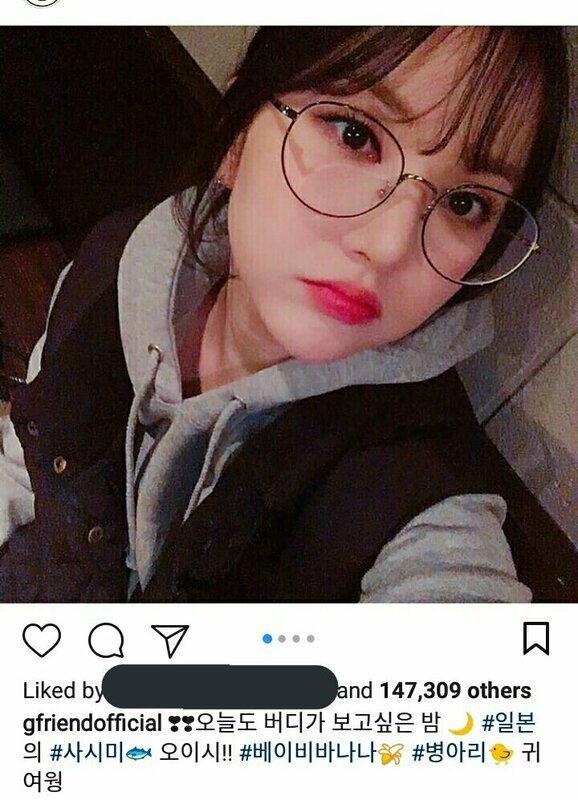 just a little correction, the spoiler for the title "time for the GFriend photo open" wasn't posted in 2017 MMA but it was their twitter posts for April Fools day this year. The next comeback is going to reveal so much.